Professor Edward Klorman has received the 2017 PROSE Award in the category of Music and the Performing Arts for his book Mozart’s Music of Friends: Social Interplay in the Chamber Works, published by Cambridge University Press. The annual PROSE Awards recognize the very best in professional and scholarly publishing by bringing attention to distinguished books, journals, and electronic content in 53 categories. 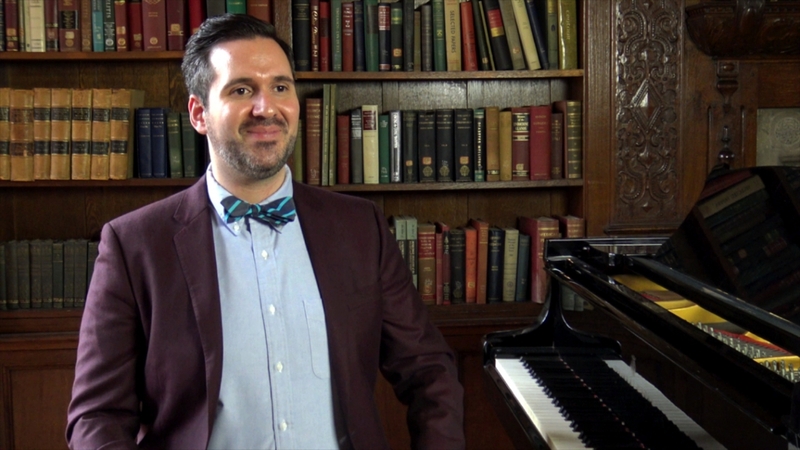 Recently appointed at the Schulich School of Music, music theorist Edward Klorman specializes in tonal music and in the relationship between analysis and performance. His book draws on historical concepts of musical sociability and agency to develop new approaches to the analysis of sonata form and phrase rhythm. Prof. Klorman discusses his book in this video from Cambridge University Press. He has published and presented widely on topics in the performance of eighteenth-century chamber music. Prior to his arrival at the Schulich School of Music he taught music theory, viola, and chamber music at The Juilliard School, Manhattan School of Music, and Queens College (CUNY). As violist, he has performed as guest artist with the Borromeo, Orion, and Ying Quartets and the Lysander Trio, and he is featured on two albums of chamber music from Albany Records.